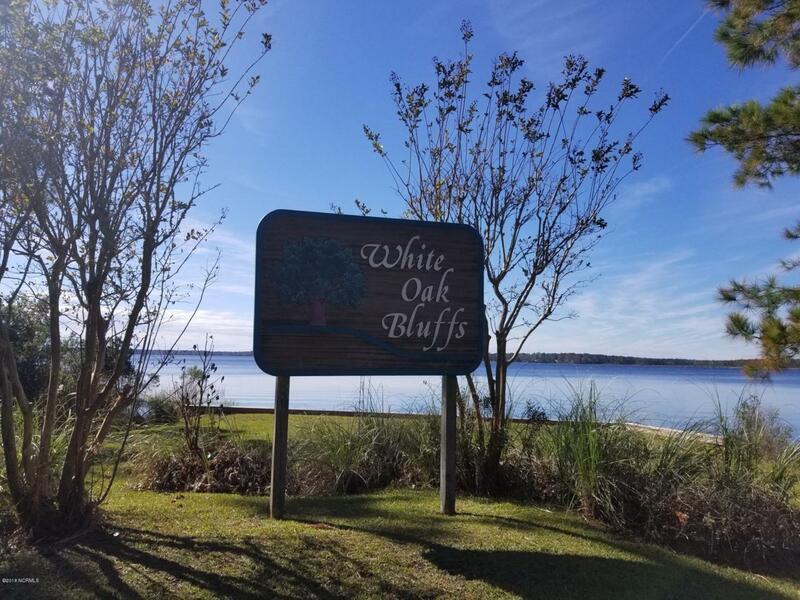 Sometimes you can have it all....5.5+ acres just off the White Oak River, nestled in the beautiful community of White Oak Bluffs. 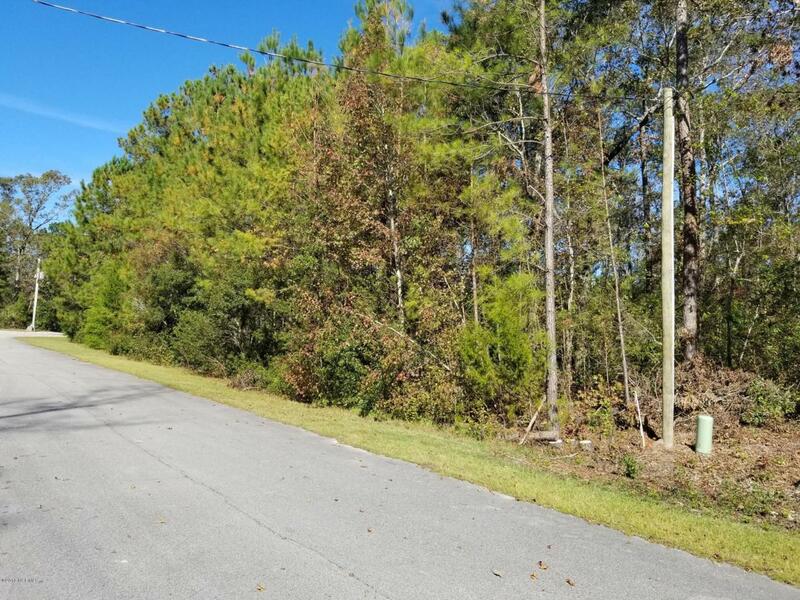 This partially wood lot is in a cul-de-sac just a short distance to the White Oak River, community dock, and pier! 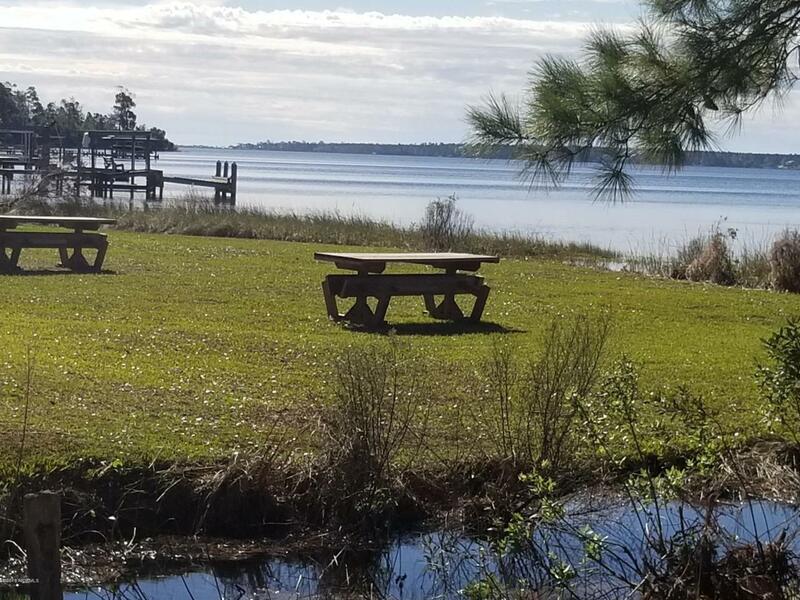 LOCATION - PRIVACY - SCENIC BEAUTY - AND still close to base, Jacksonville, Cape Carteret, Cherry Point, beaches and golf! Oh, and if you wanted horses - they are welcome here too! 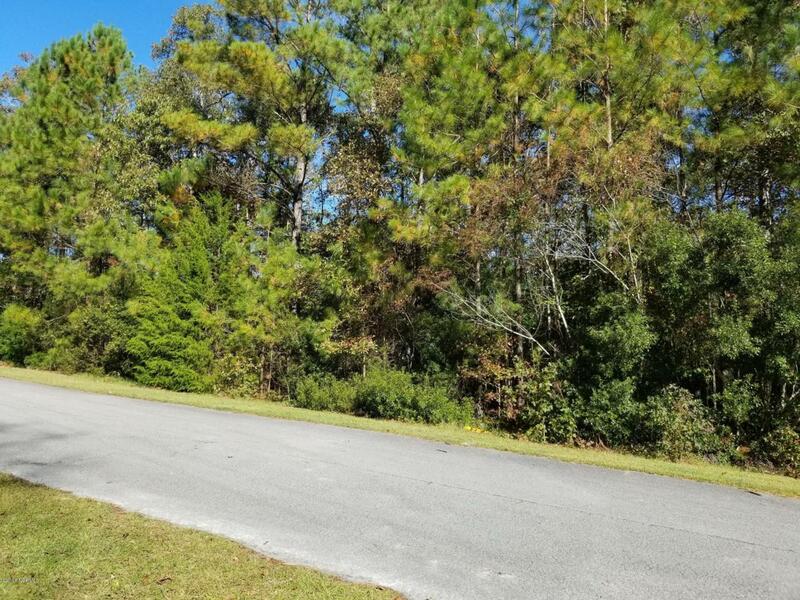 Come see this affordable diamond in the Stella community. Close to everything, private and scenic as if you were in your own little world! If you are planning to build - this is a must see! Listing provided courtesy of Maureen A Callaghan Lau of Premier Properties Real Estate Agency.